This Sunday will be a sad day for Derek and Christine Ford, the proprietors of The Kiosk at The Level, as they are retiring after running the popular park cafe for many years. 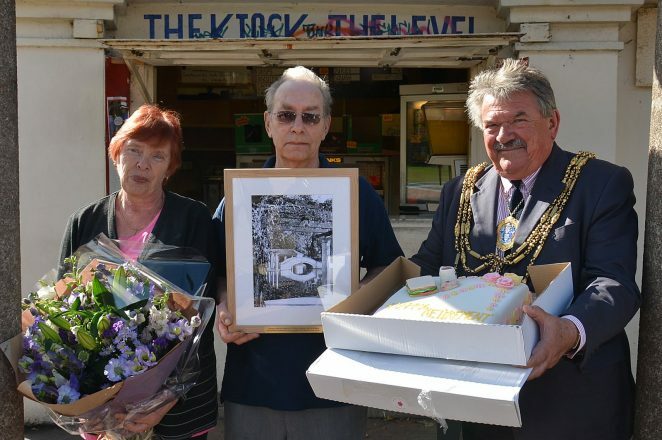 Derek and Christine have owned the lease on the park cafe since 1996, but Derek managed the previous premises for twenty years so he has been there for almost forty years. They have contributed to the safety of the park by being in the kiosk most days in the year, acted as a point of reference for children and young people in the skate park and playground. They also have litter-picked parts of the park and reported problems to the Parks team, rangers and emergency services.